Milial Resort Hotels Co., Ltd. announced that the first phase of the 4th Tokyo Disney Resort Hotel called “Tokyo Disney Celebration Hotel – Wish” will open June 1st, 2016. “Wish” is described as the embodiment of hopes and dreams of fantasy. Tokyo Disney Celebration Hotel – Wish takes guests into a world of storytelling the moment they step foot into the lobby. 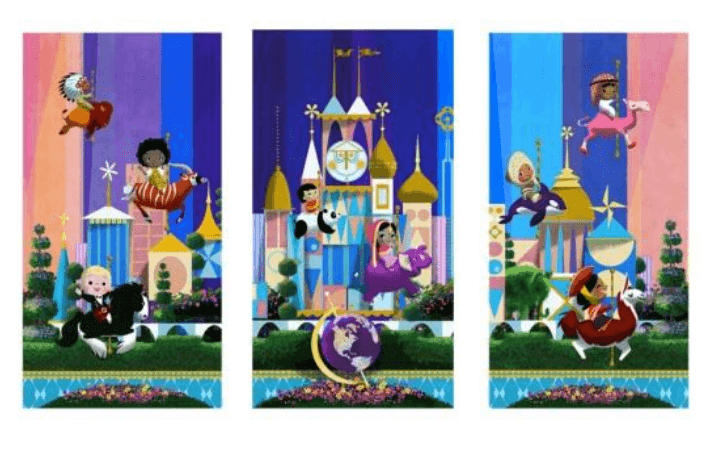 With artwork inspired by icons such as the Arabian Coast and Cinderella Castle decorating the walls. In the courtyard, topiaries themed after Tokyo Disneyland Electrical Parade are on display and light up for guests. The rooms are decorated with bright and colourful decor with wall murals themed after various theme park attractions. The second phase, named Tokyo Disney Celebration Hotel – Discover, opens in Fall 2016. 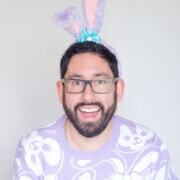 No word on an official date. This phases captures the excitement of adventure, as experienced in the beloved Disney Parks. Guests staying at this hotel will receive select benefits available to guests at the other three Disney Hotels on property. The new hotel is described as an “attractive option for a casual resort stay”. Meaning the resort is slightly cheaper compared to the other current Disney Hotels. All images and information are from the English press release on the OLC Official Website. 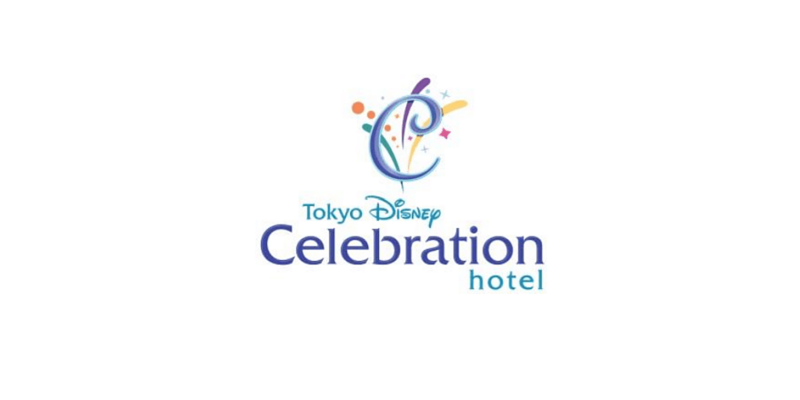 Tokyo Disney Celebration Hotel will offer an attractive option for a casual resort stay. 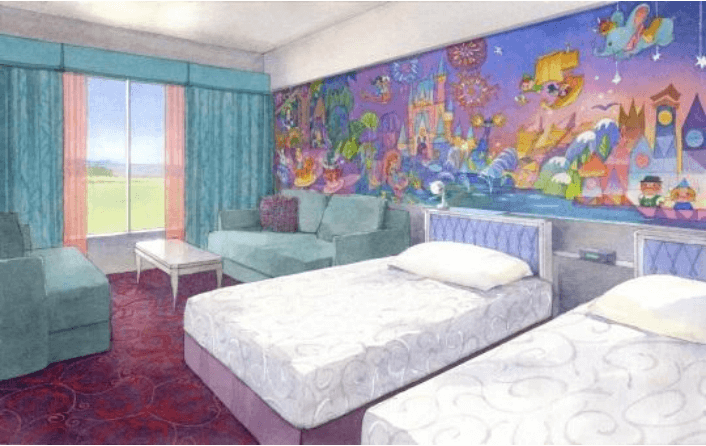 Simple, comfortable accommodations, an engaging atmosphere, and popular benefits will ensure that guests staying at Tokyo Disney Celebration Hotel will have a memorable visit to the Tokyo Disney Resort. 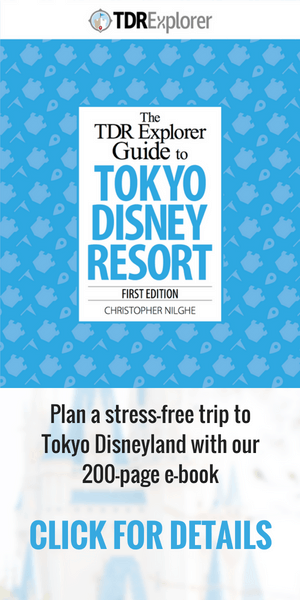 Looking for a Hotel at Tokyo Disney Resort? Follow our complete guide to hotels to make that decision easier!